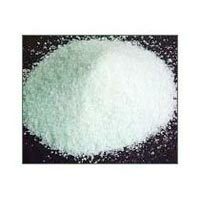 We, Valour Impex, are a well-established name in the arena of Chemical Industry. 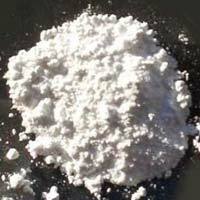 We are reckoned as one of the chief Barium Carbonate Precipitated Suppliers. 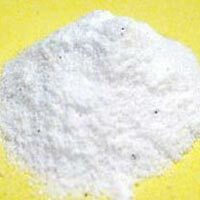 Our range of products includes Titanium Dioxide, Barium Sulphate Precipitated, Benzoin Powder, and Calcium Stearate and many more. Due to our credibility, we have gained highest level of customer’s satisfaction. Our customer-oriented approach has assisted us in grounding our feet firmly in the market.